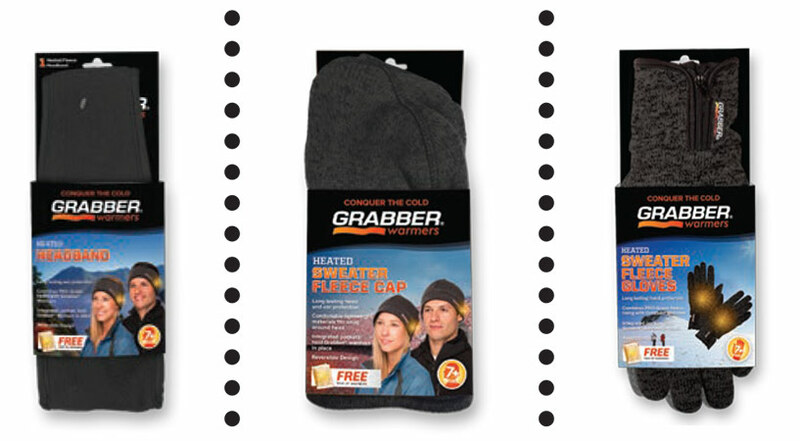 Grabber® Heated Apparel helps keep you warm and comfortable when the temperature drops! 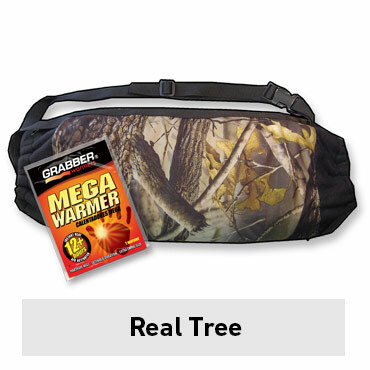 Designed with special pockets to fit Grabber Warmers, this outdoor apparel is designed to provide comfort and long lasting heat. The ultimate way to stay warm and conquer the cold. 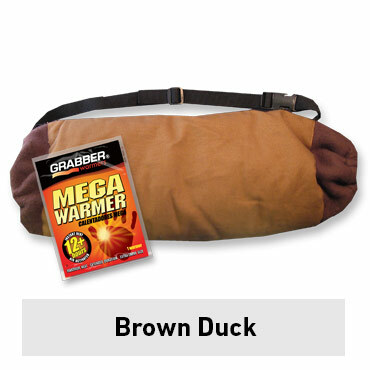 Keep your hands extra warm and toasty, with the Grabber Cozy Muff w/Mega Warmer. When the weather gets cold, this all-purpose muff comes to the rescue, providing warmth that your regular gloves just can’t deliver. 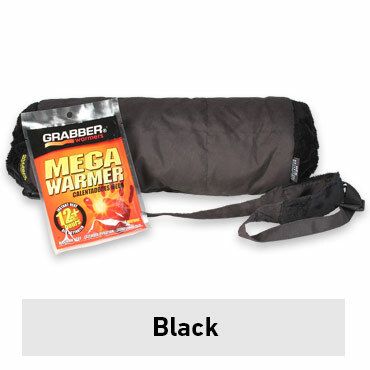 The Grabber Cold Weather Muff is great for football games, camping, hunting or any time you need to keep your hands warm when you’re out in the cold. 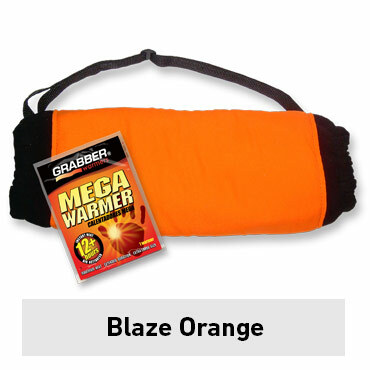 Place a Grabber Mega Warmer inside the insulated muff to create a warming oven for your hands.